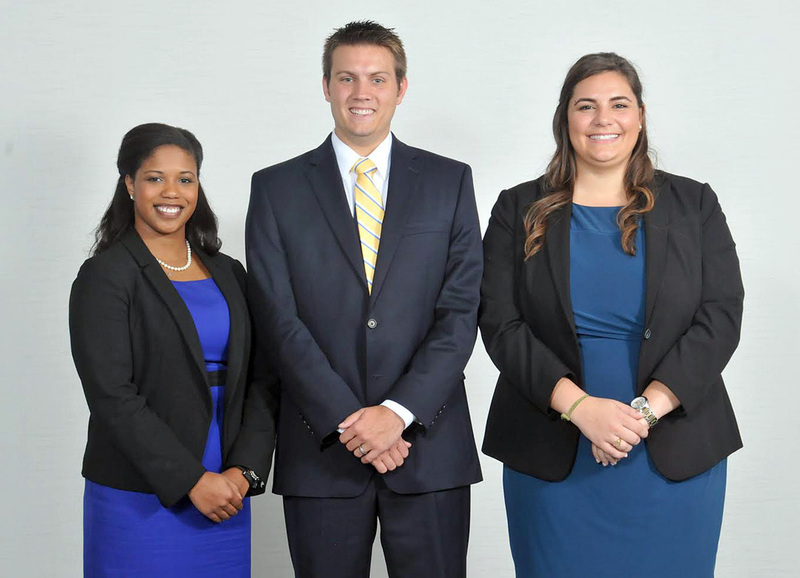 Congratulations to the 2016 Everett V. Fox Student Case Competition Winner! L-R - Christian Blacer, Cachet Colvard and Vaughn Williams. Congratulations to the 2015 Everett V. Fox Student Case Competition Winner! 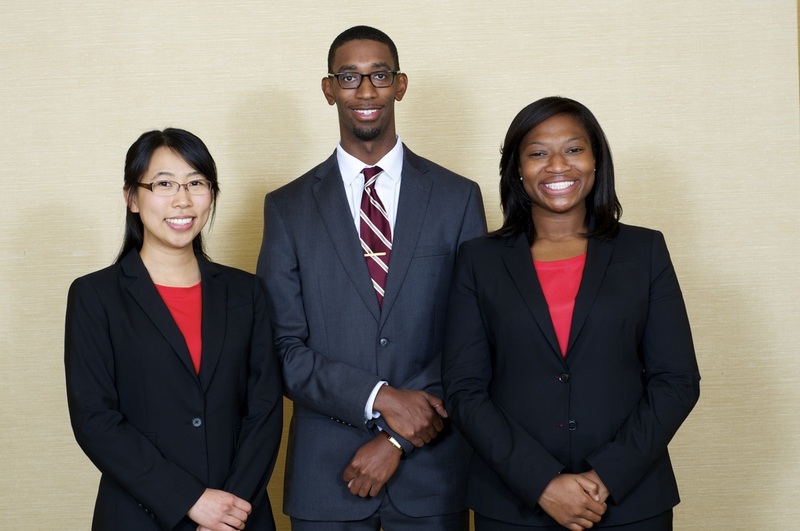 Congratulations to the 2014 Everett V. Fox Student Case Competition Winner! 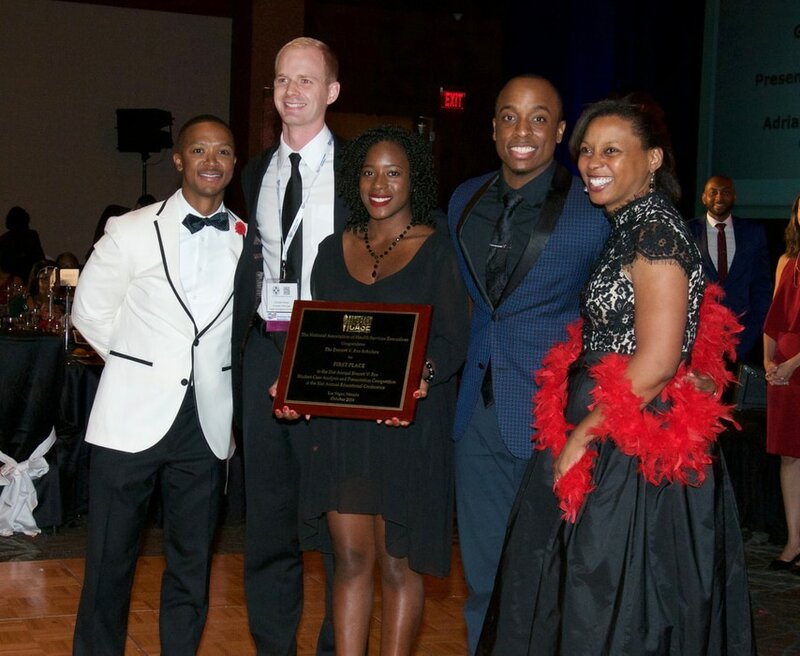 HOUSTON, TX – OCTOBER 28, 2014 –The National Association of Health Services Executives expanded its scholarship program in 1996 to include the Annual Everett V. Fox Student Case Analysis and Presentation Competition, known as the “Case Competition”. 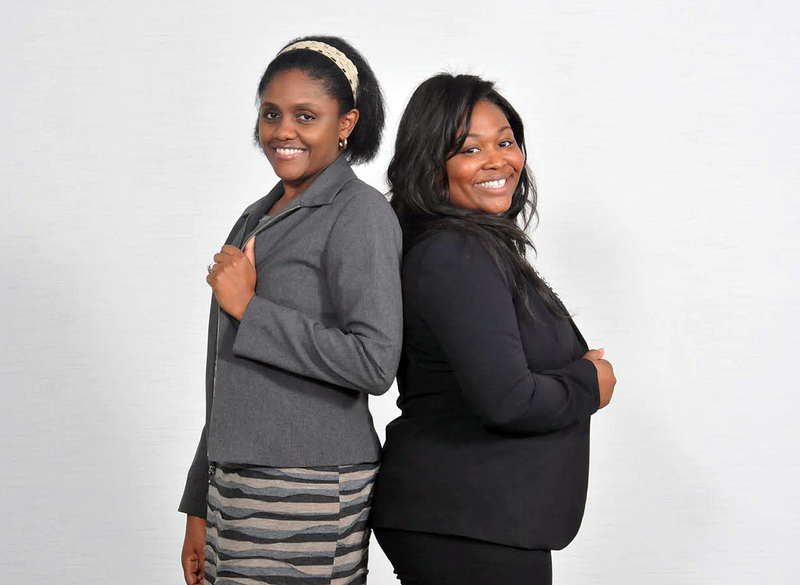 The Case Competition is a scholarship program that utilizes the case study methodology of teaching to provide graduate students with an educational experience that enhances their problem analysis and presentation skills, while exposing them to real-life health services administration issues. Graduate Programs in Health Administration, Business Administration and Public Health are invited yearly to form a team of 1-3 students. 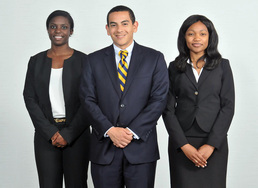 Approximately 20-25 student teams were given a unique case study and are charged with applying their creativity, knowledge and experience to analyze the diverse and real situations facing the healthcare organization featured in the case. The teams are given the specific facts and raw data related to the case, from which they are expected to reach decisions as outlined in the case assignment. Past cases have been modeled after organizations such as Kaiser Permanente, Mayo Clinic, Catholic Health Initiatives, Trinity Health System, University of Maryland Medical System, HCA, UnitedHealth Group, G. E. Healthcare, and most recently Catholic Health Partners. The teams present their case findings and recommendations before panels of judges representing leaders in the healthcare field, corporate sponsors and academia.